The Technische Universität München (TUM) climbed from 50th position last year to 11th place in this year’s “Global Employability Survey”. 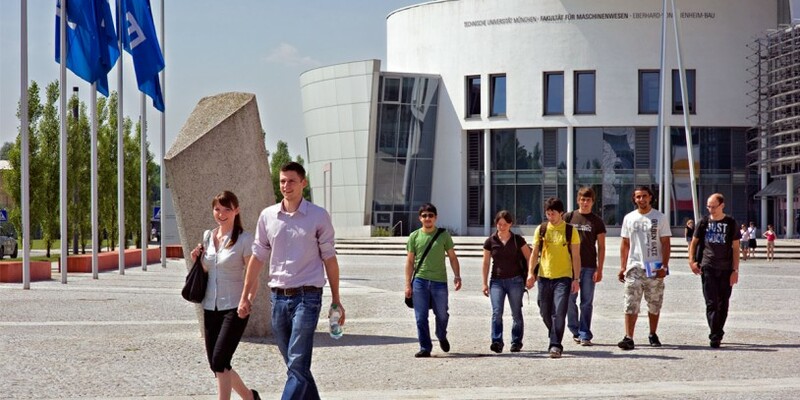 The TUM is the only German university among the top 25 universities worldwide in the evaluation of graduates by international companies. The ranking is published by the international edition of the New York Times. Around 5,000 senior executives and recruiters in 30 countries were surveyed on which institutions best prepared students for the employment market. Universities from the US and the UK occupy the top positions, however the TUM finishes ahead of competitors such as the University of California (Berkeley), Imperial College London and the Swiss Federal Institute of Technology Zurich.